Java and the JVM (Java’s virtual machine) are widely used and required for many kinds of software. Webupd8 Team is maintaining a PPA repository with installer scripts for the latest Java 8. The installer provides Oracle Java 8 on Ubuntu (which includes Java JDK, JRE and the Java browser plugin). You can download the latest package from official download page. 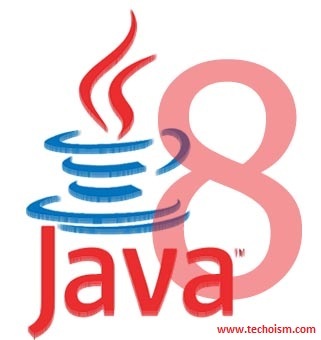 This article will help you to Install Oracle JAVA 8 on Ubuntu using PPA. To install JAVA 8 on Ubuntu, we need to add webudp8team Java PPA repository in our system. Run the following command to add the Webupd8 PPA. After, adding webupd8team Java PPA repository in your system, install Oracle Java 8 using following command. At this stage you have successfully installed oracle Java on your Ubuntu system. To verify installed version of JAVA on your system. In Webupd8 PPA repository also providing a package to set environment variables, Install this package using the following command.